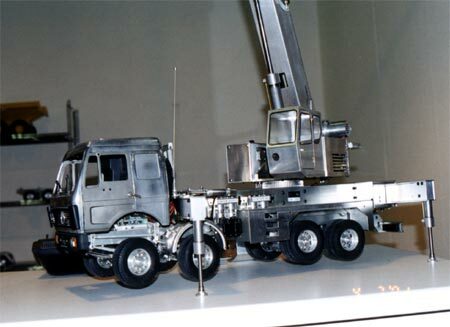 some very nice 1:14.5 scale Hdy R/C model. 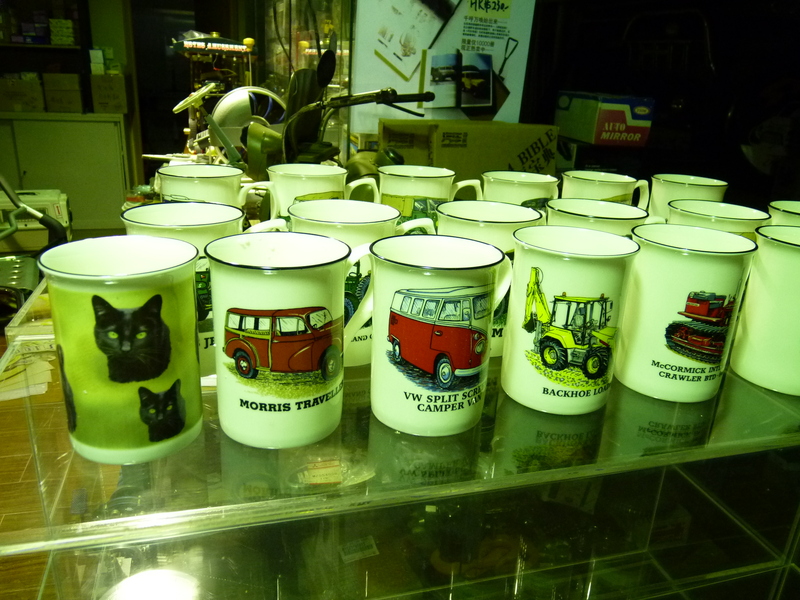 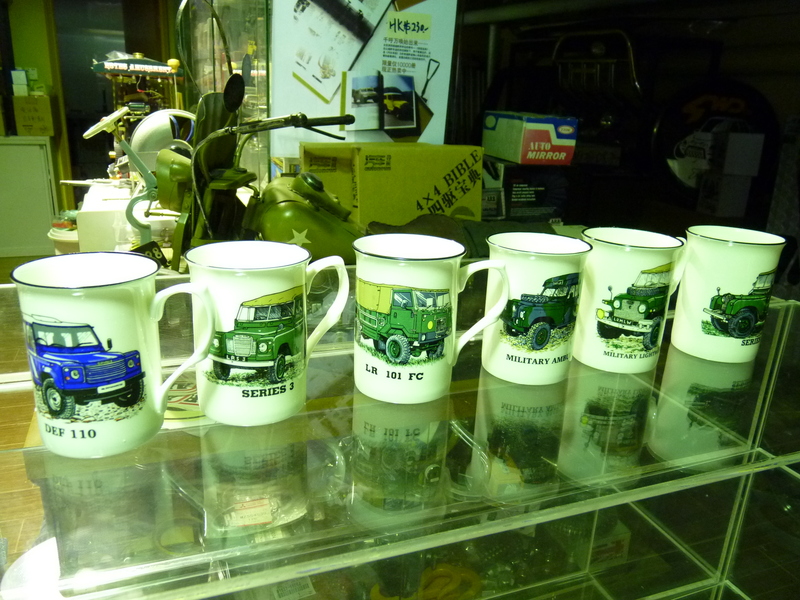 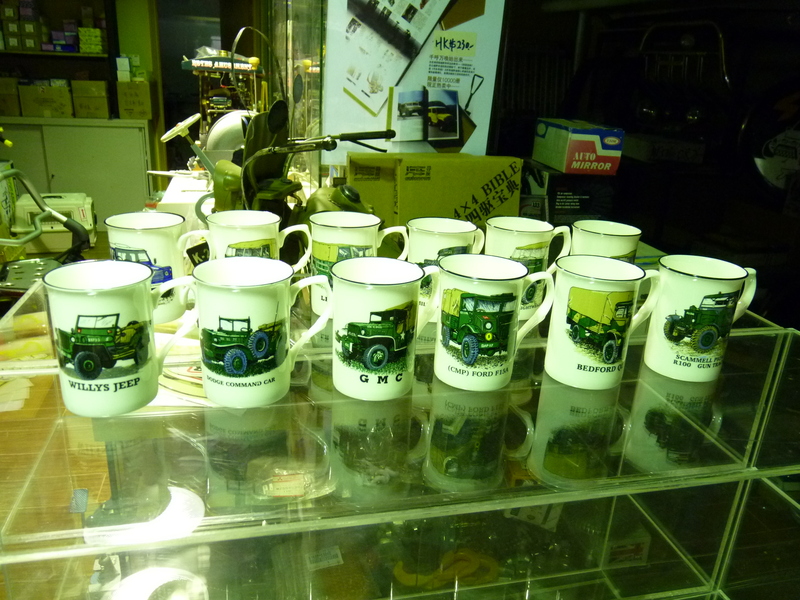 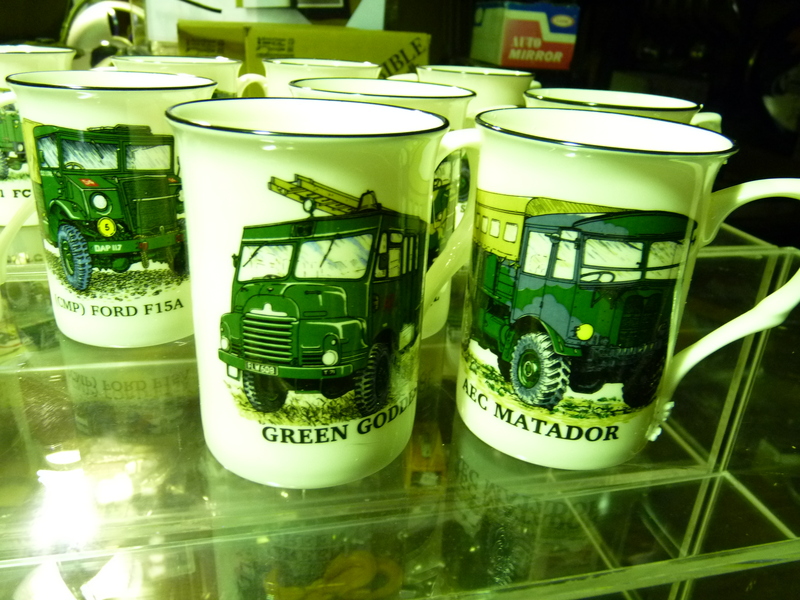 Land Rover 1948-2008 all model Mug Cup. 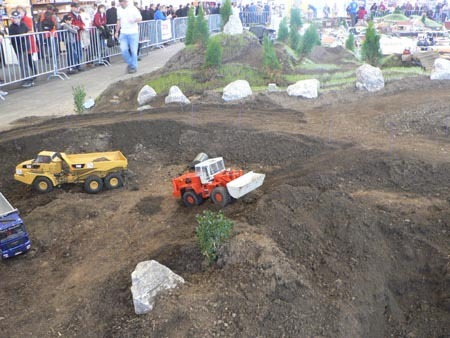 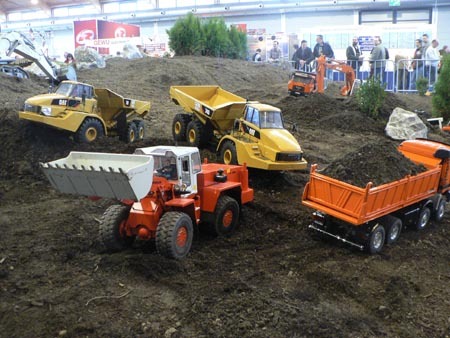 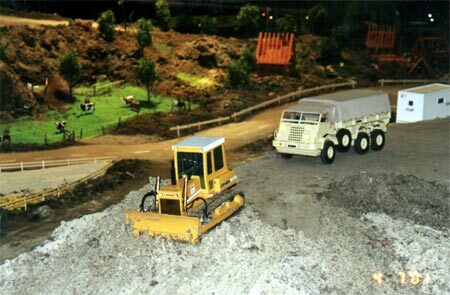 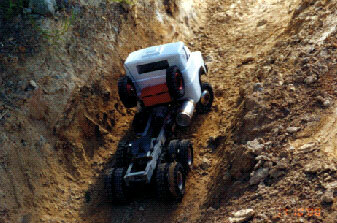 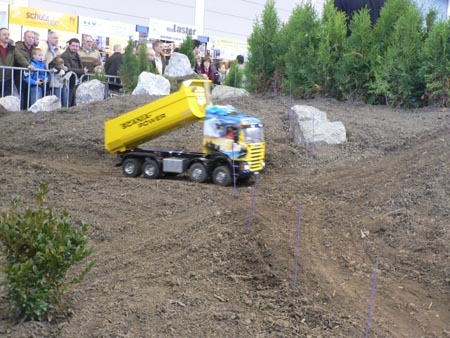 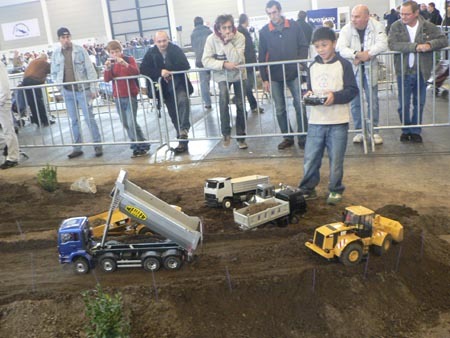 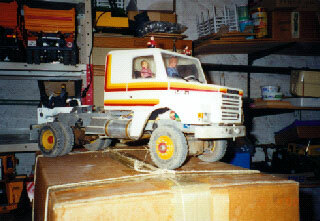 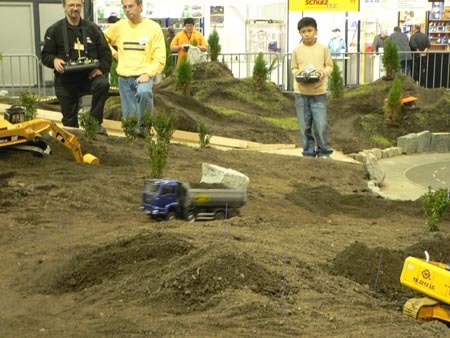 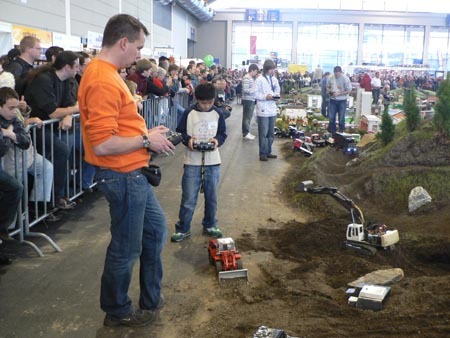 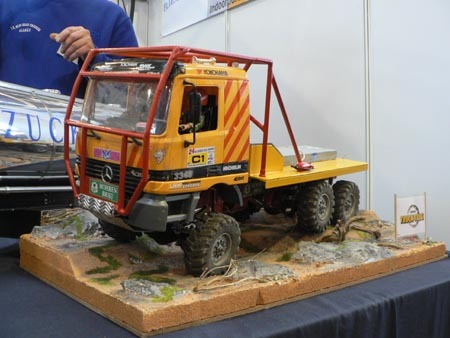 another nice 1:14.5 scale 8x8 R/C truck. 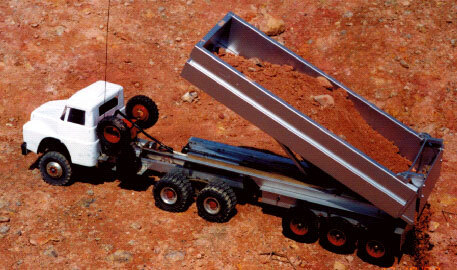 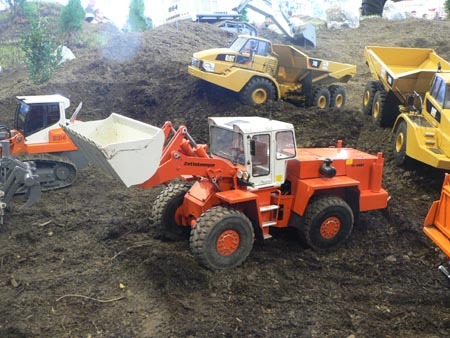 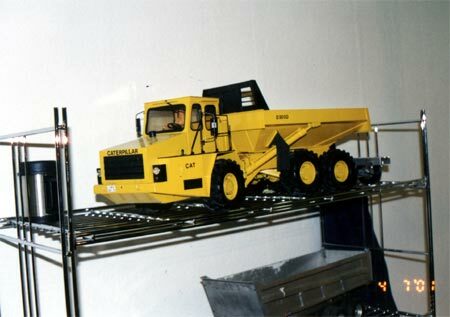 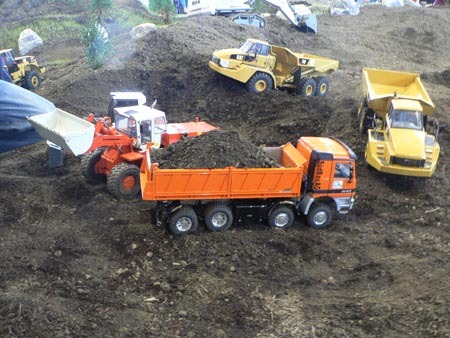 another nice 1:14.5 scale 8x8 dump truck with self locking diff axle. 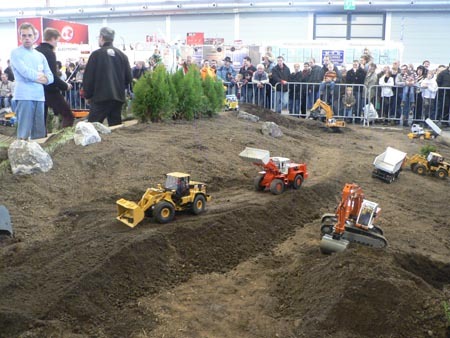 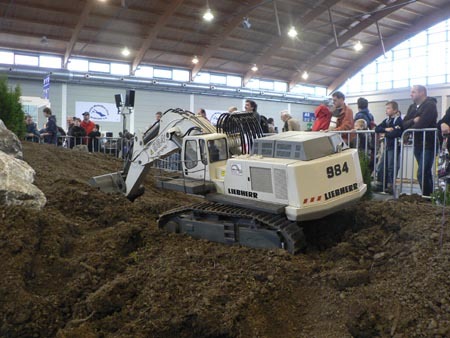 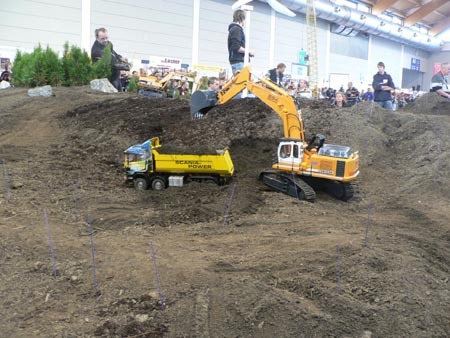 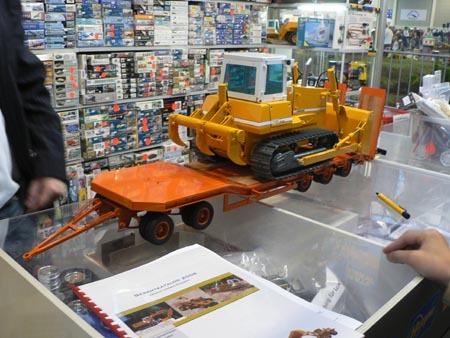 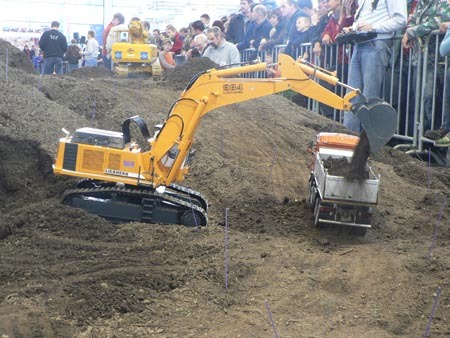 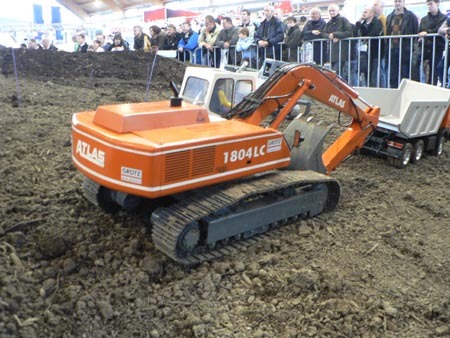 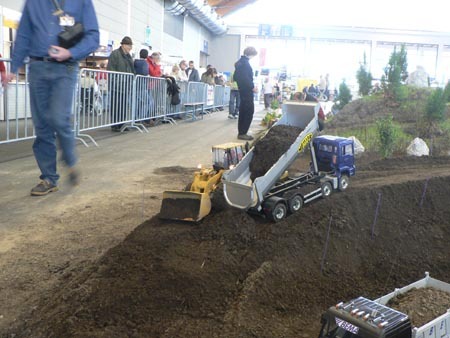 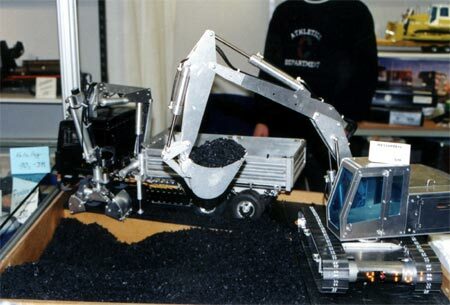 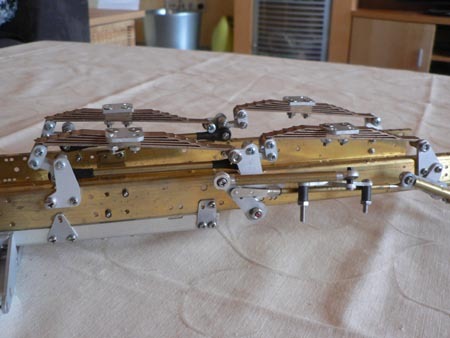 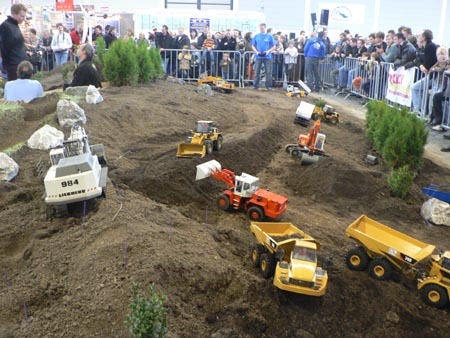 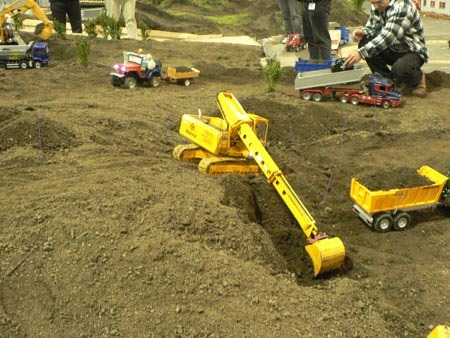 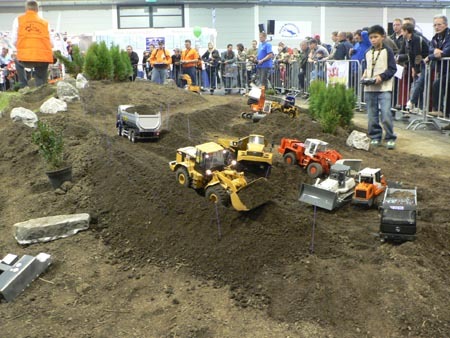 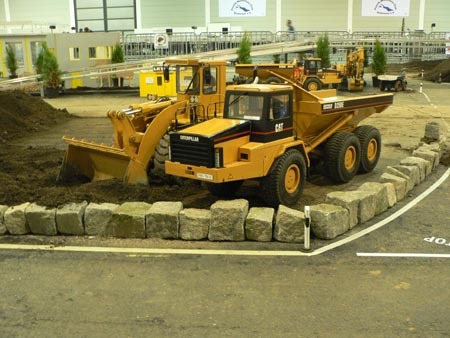 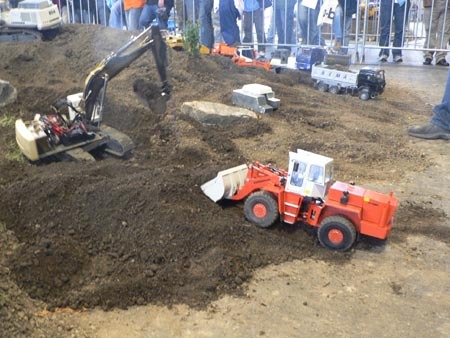 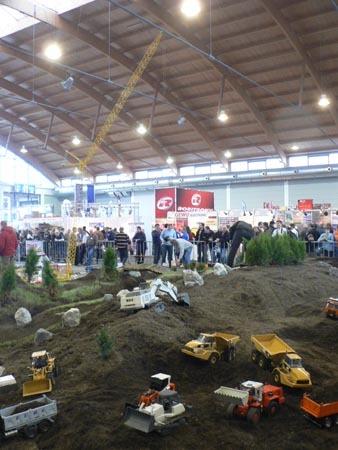 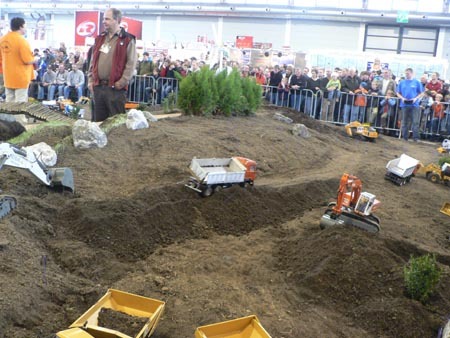 another german hand made 1:14.5 scale track excavator R/C model. 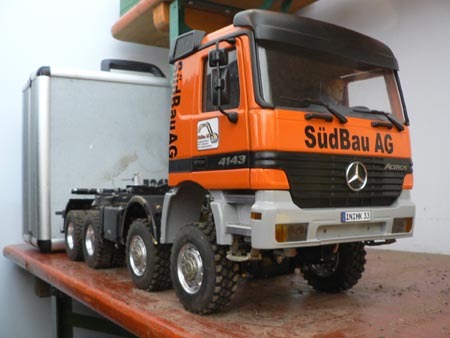 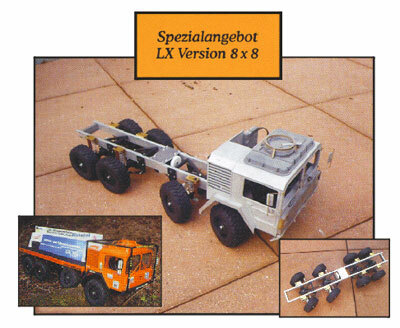 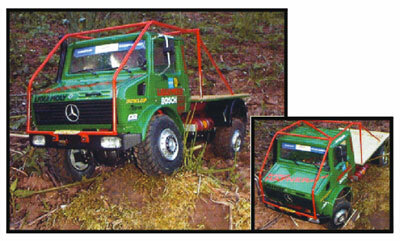 a very nice german made 1:14.5 Mercedes 8x8 truck chassis. 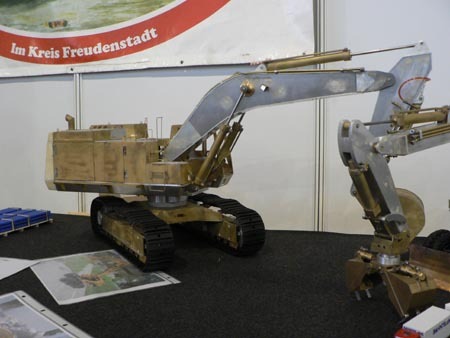 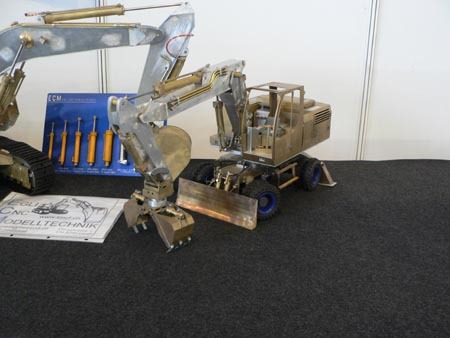 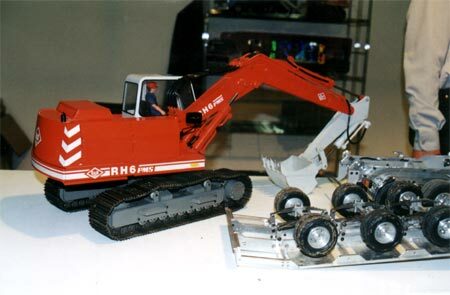 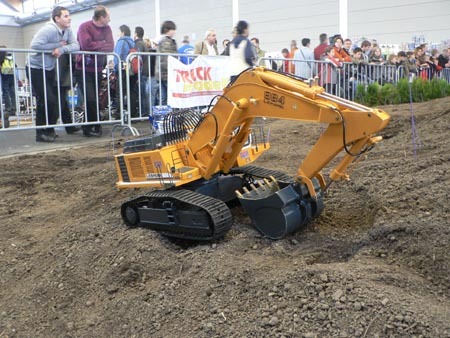 a very nice German made 1:14.5 excavator. 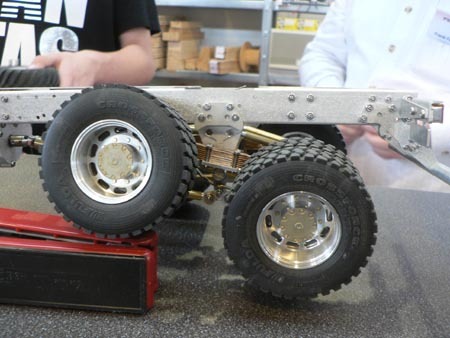 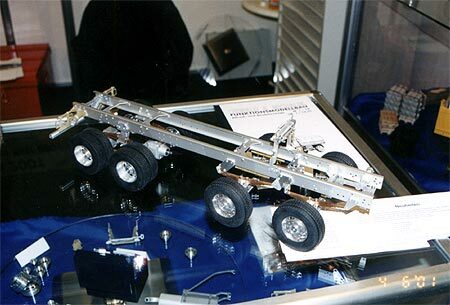 a very nice Germade 1:14.5 truck rear chassis with descent angle tandem axle suspension. 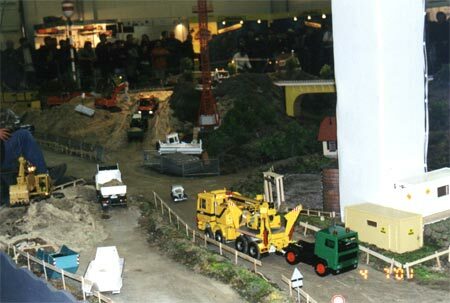 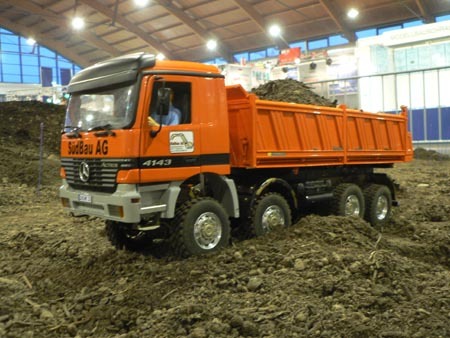 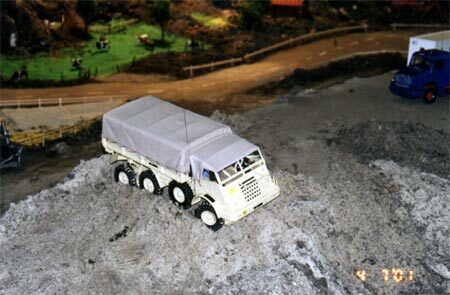 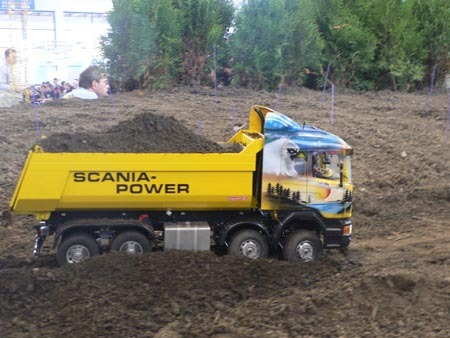 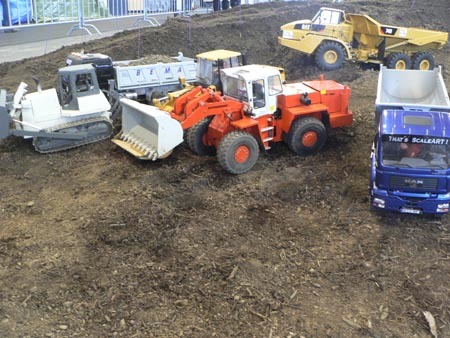 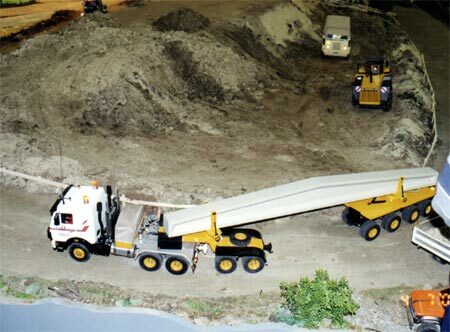 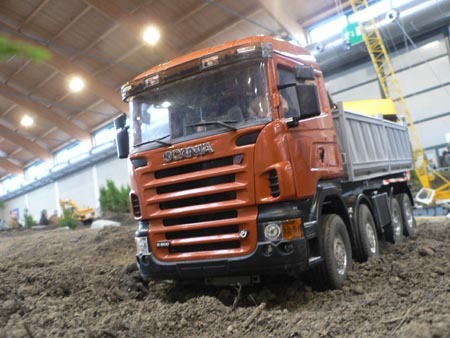 a very nice 1:14.5 scale German build three-way tipper with a 8x8 chassis. 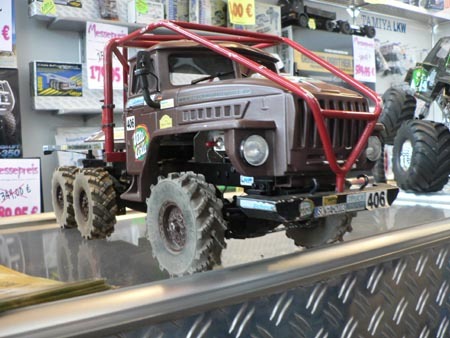 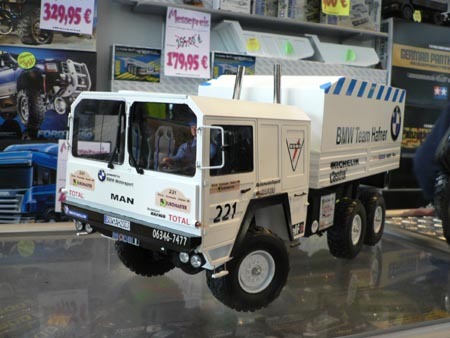 a very nice 1:14.5 German made Paris to Dakar T4 Man 6x6 R/C truck model. 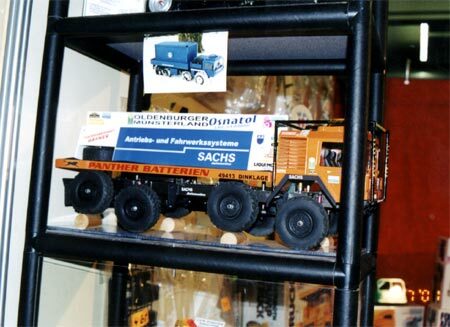 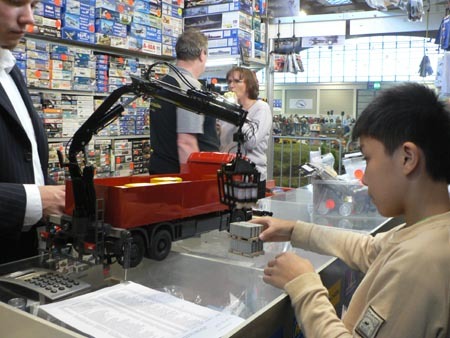 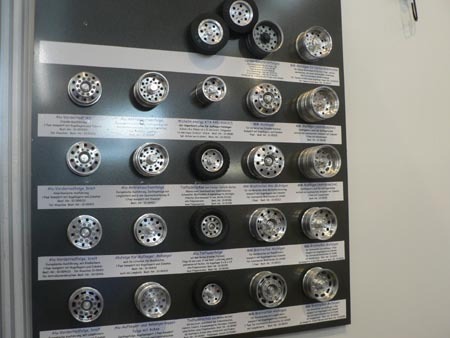 a very expensive and special 1:14.5 R/C model set. 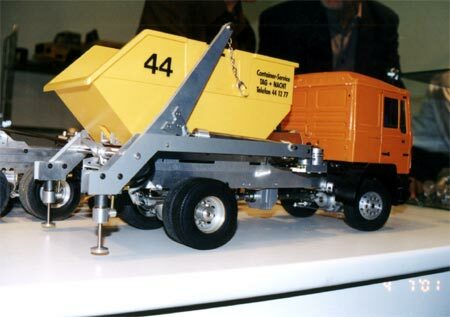 a nice German made 1:14.5 scale heavy haul trailer,machinery carrier. 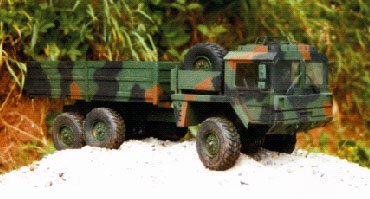 a nice German made 1:14.5 scale 6x6 USSR Trial Truck R/C model. 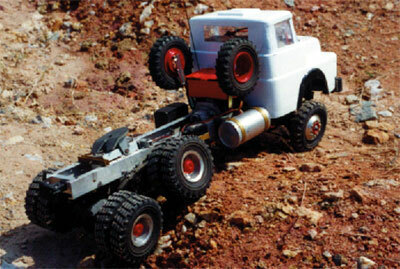 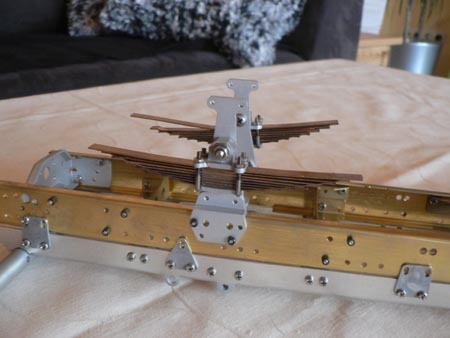 1:14.5 scalr Hdy excator R/C model. 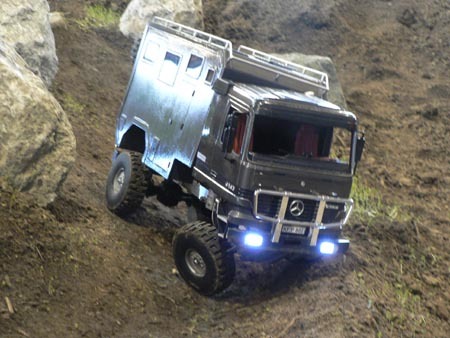 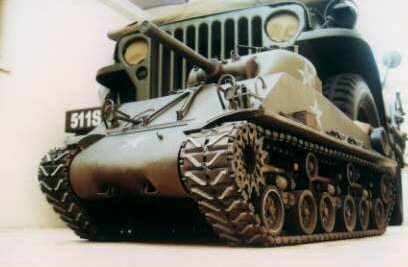 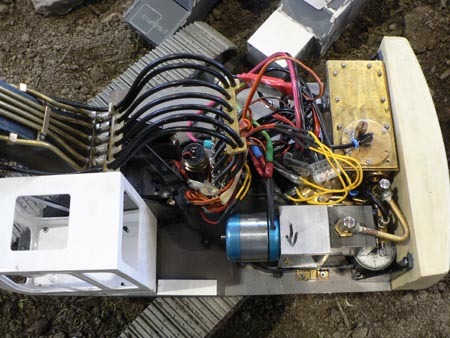 1:14.5 scale expensive special vehicle R/C model.